mmvaleting is an owner-run mobile car valeting and detailing specialist based from Oxford. 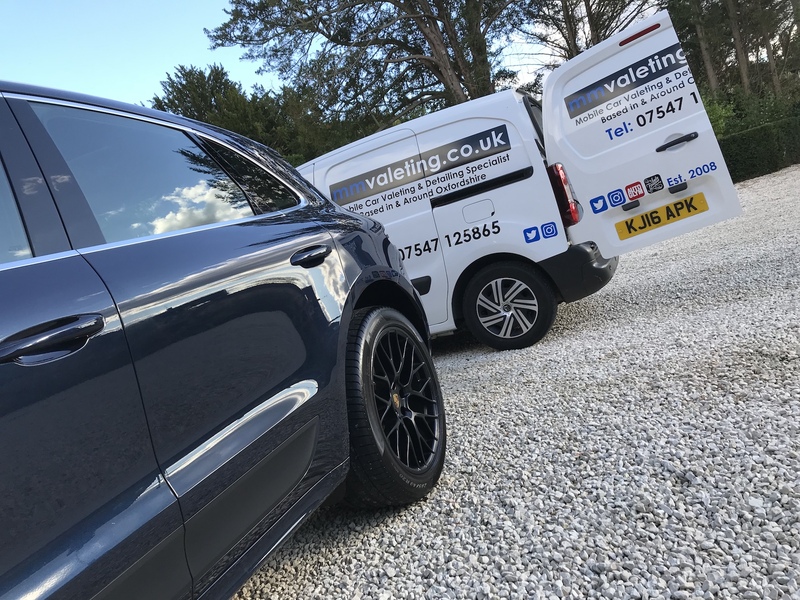 We proudly boast over 10 years of knowledge and experience in car valeting and detailing – a step up from local hand car washes, but at rates you may be surprised at, given the luxury and convenience of having us come to your work or home. Most of us are really proud of our cars, and we should be. Hand car washes have their place and we accept that, but there is a difference in results and after just one treatment from a specialist such as mmvaleting, you may understand why our diary is constantly over-flowing. Whether it’s a regular maintenance package, an ‘SOS, get my car back to showroom condition’, or you’re looking to sell and want to maximise your car’s worth, just give us a call. You’ll get friendly advice with no obligation to book with us – we just love to talk about cars and how to make them look as good as they did on day one.